QCM welcomes requests for any further information or queries. In addition QCM advises that all of their courses include the latest amendments. 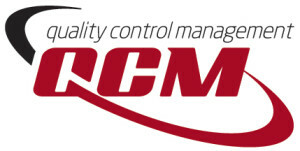 QCM has developed special courses regarding the latest changes. C-014 EASA Part-66 / Part-147 08.-09.06.